Deon Harman Roberts, 83, passed away peacefully at the Lund Home Hospice of the Valley on Wednesday, August 30, 2017. 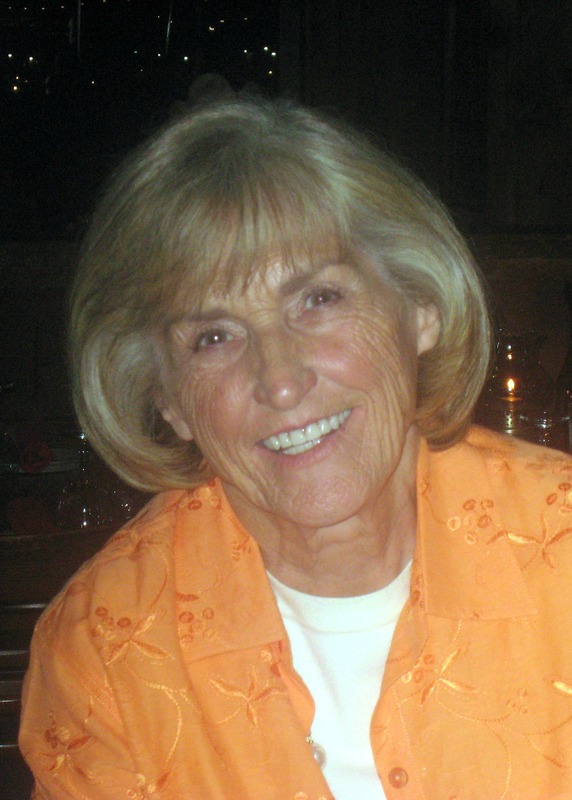 She was born February 28, 1934 in Granger, Utah, the daughter of Orvin Williams Harman and Virginia Bunker Harman. Deon was a graduate of Granger High School and once served as a page in the Utah State Legislature. She was employed for many years as a payroll clerk by Superior Air Handling in Clearfield, Utah. Deon married Grant Briant Roberts on October 18, 1956 in Granger, Utah. She and Grant spent most of their years in West Layton, Utah, where they raised their three children, William Cal Roberts (Chay), Kerry Dean Roberts (Sheila) and Michelle Roberts Elliott (Steve). They later retired to St. George, Utah where they lived for over a decade, and then spent their remaining years in Gilbert, Arizona. Deon was a proud and devoted mother, grandmother and great-grandmother of 3 children, 10 grandchildren and 9 great-grandchildren. She was always supportive of all their various activities and endeavors. Deon also enjoyed traveling, especially with Grant in their RV. They developed friendships across the country from these adventures visiting family and friends. She said goodbye to her husband, Grant, on February 17, 2014. Deon was a lady of class and grace, with a very generous heart and will be missed by all those she leaves behind, which include all of her children, grandchildren and great grandchildren. She is also survived by her two sisters, Shirley Wigren and Maureen Frazee, as well as her brother, Dean Harman. Funeral services will be held on Saturday, September 9, 2017, 10 AM at the LDS Chapel on 4170 S. Ranch House Parkway, Gilbert, AZ 85297. Close friends and family may visit from 9-10 AM.